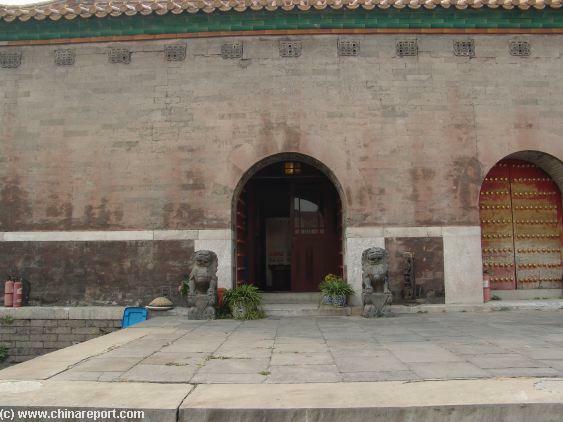 Full Text, Photos, backgrounds and additions - a full report and this newly reconstructed hutong area due East of the Forbidden City soon !! 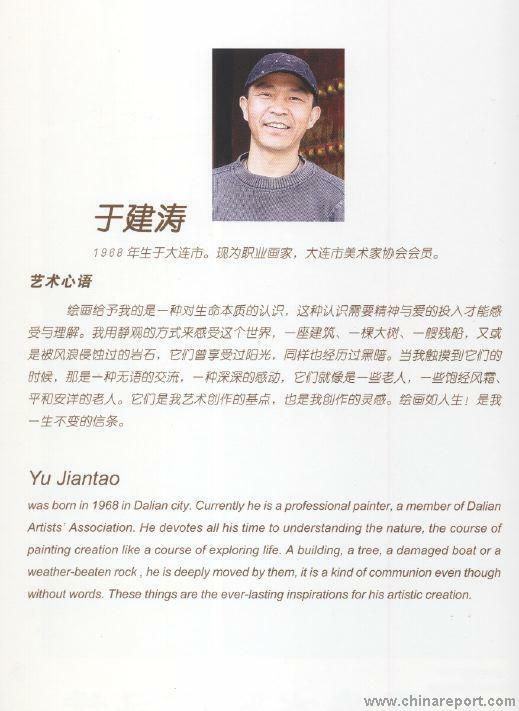 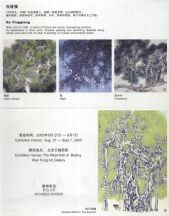 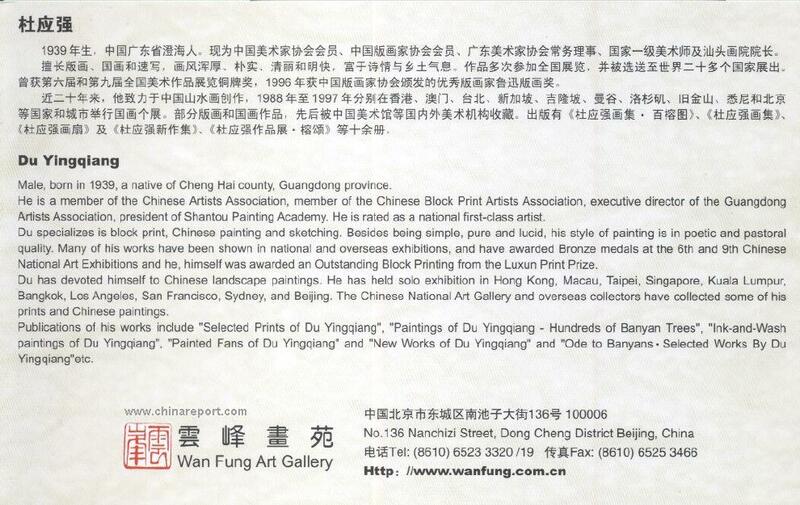 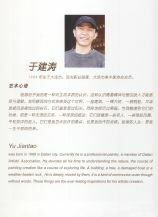 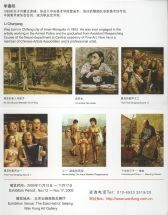 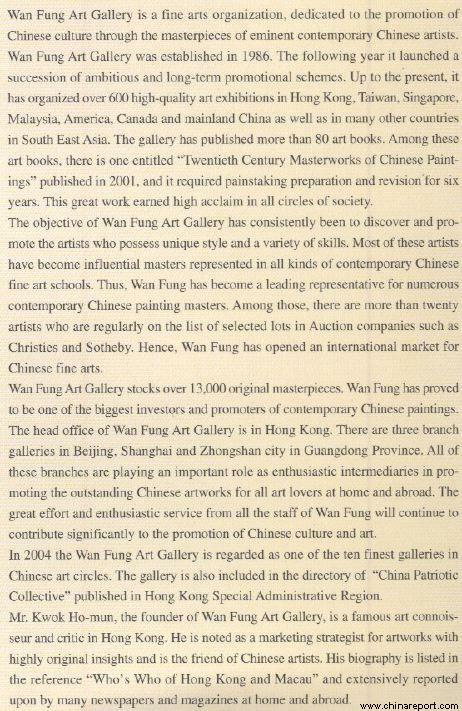 Introductory Text on the Wanfung Gallery of Beijing - and China (HK etc), courtesy of Wanfung Gallery. 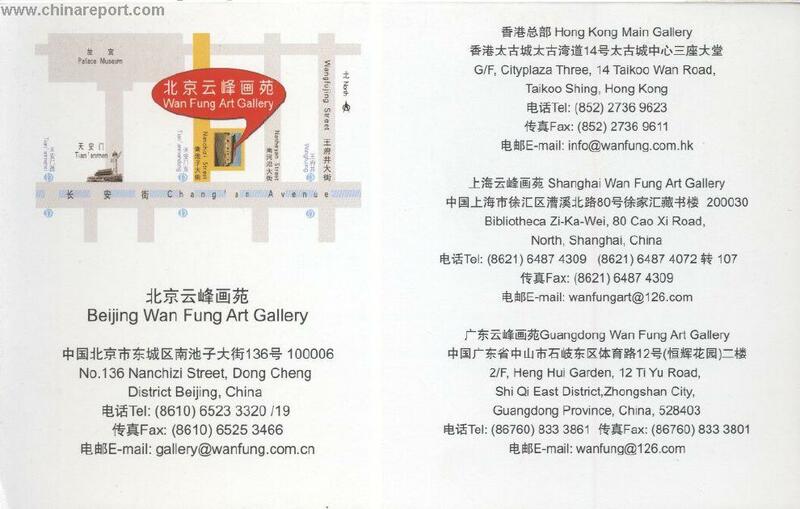 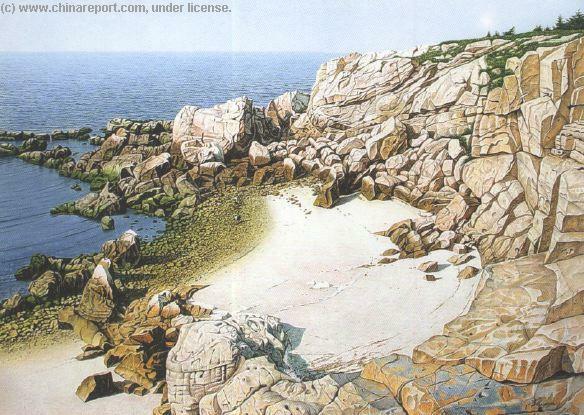 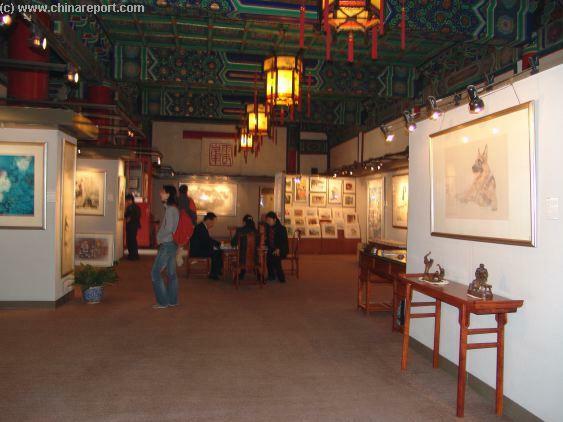 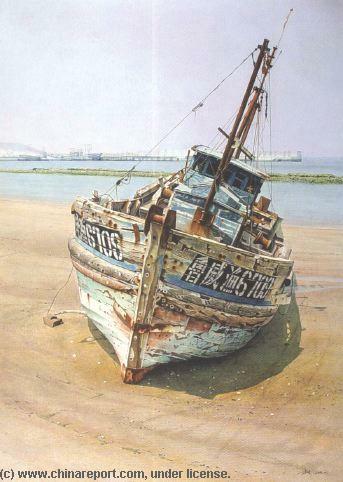 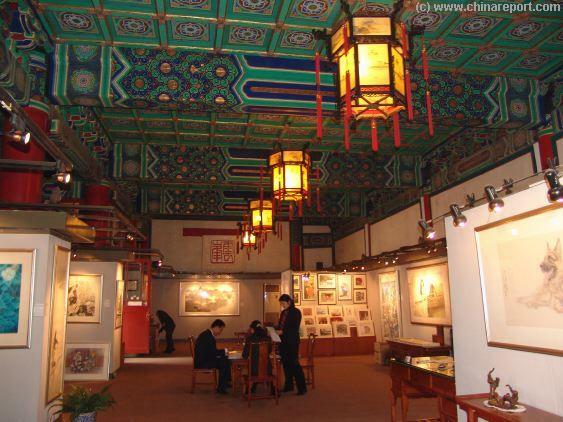 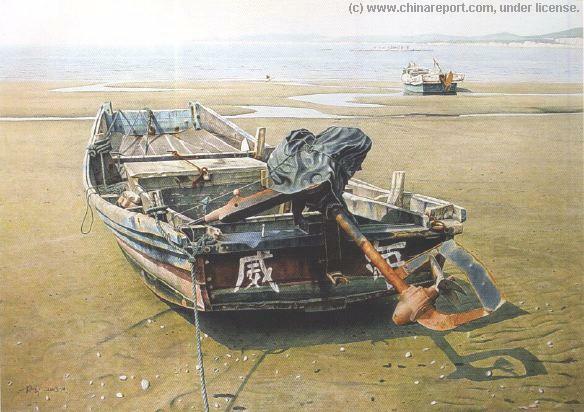 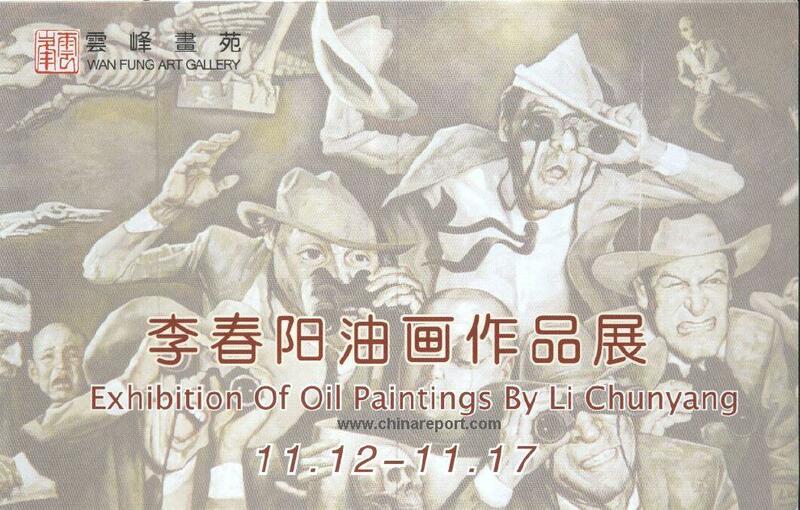 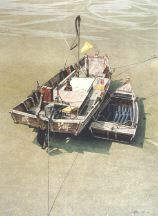 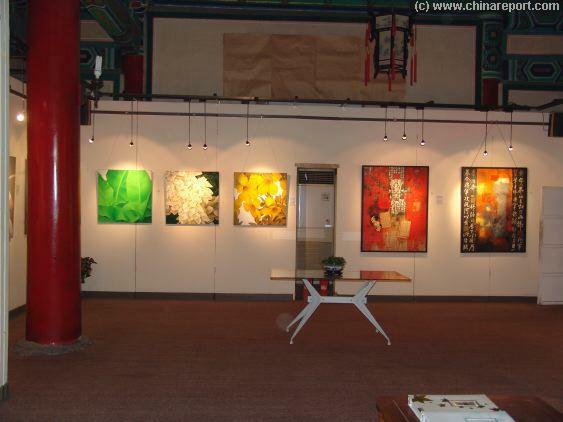 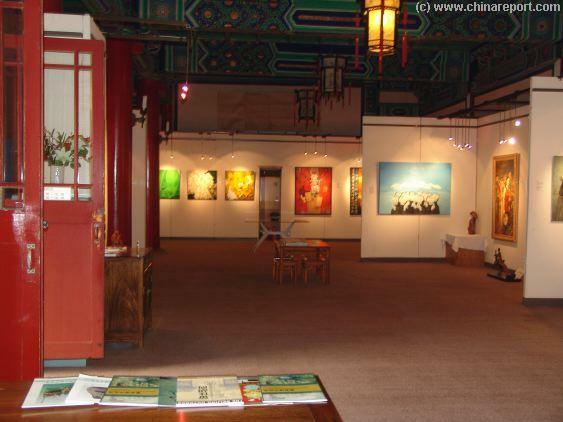 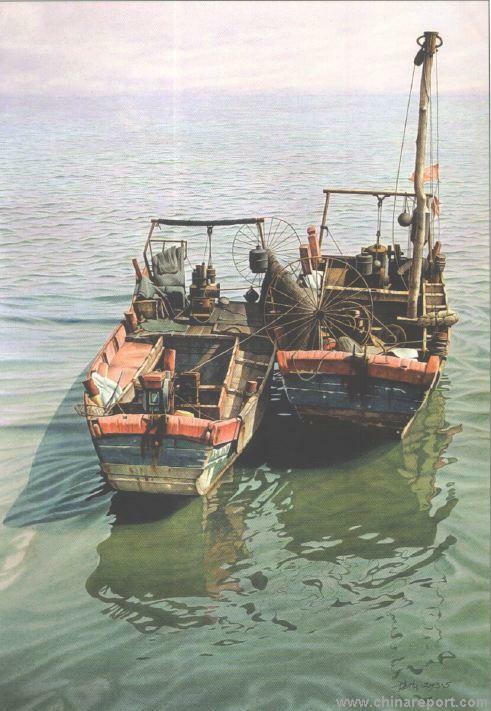 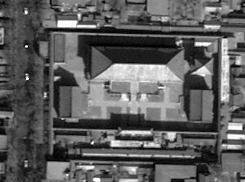 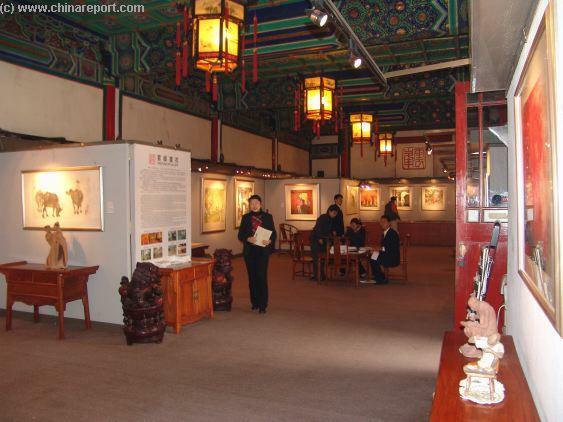 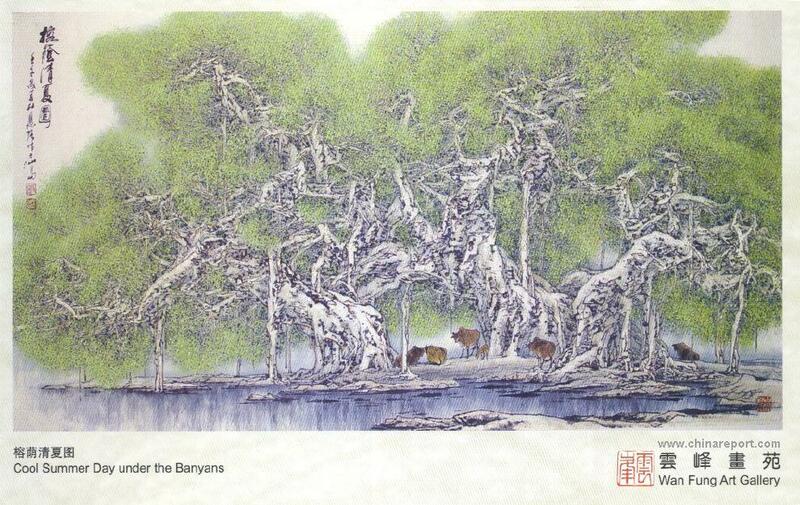 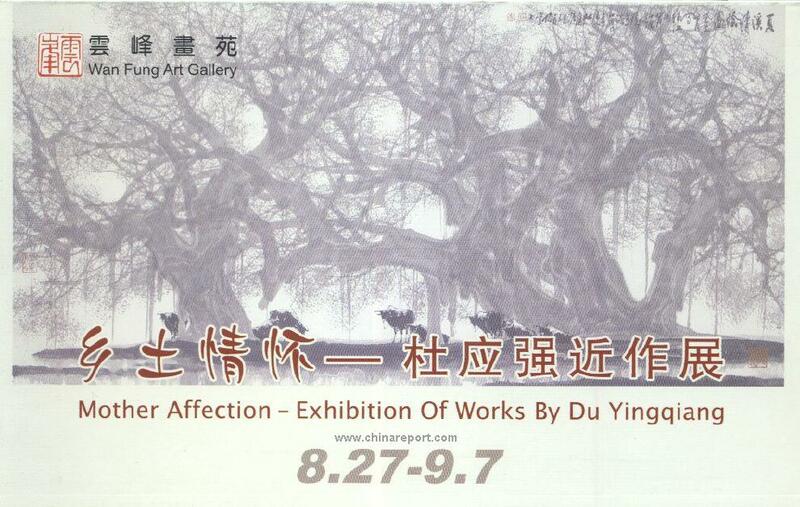 Artists and Exhibitions at The Wanfung Gallery - Beijing - CLICK HERE !